What every player and coach needs to know to improve mental toughness for hockey! Get FREE access to my Hockey Psychology Report. 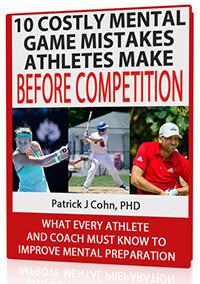 Discover if you’re making one of these “costly” mental game of hockey mistakes before games! If you are using your mind effectively to mentally prepare for games. This one strategy that can help you boost your pregame confidence. The top mental game skills you need to master to boost your confidence and performance in games!